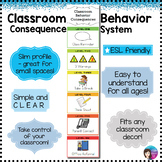 Basic behavior mapping visual used to show students the consequences for their choices. 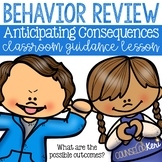 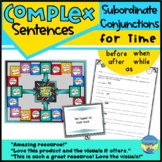 Quick reference Behavior ABC's Visual with antecedent, behavior, and consequence strategies. 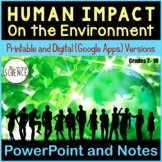 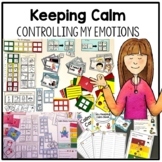 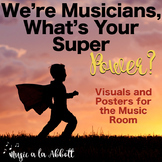 Emotion self regulation and behavior management supports. 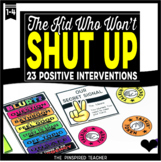 Autism. 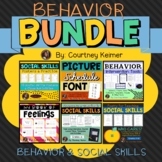 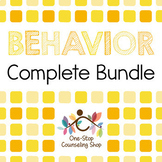 Also included in: BUNDLE: Emotion, self regualtion control and behavior. 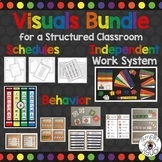 Visuals and supports. 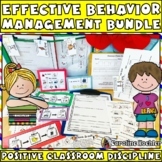 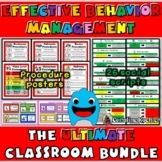 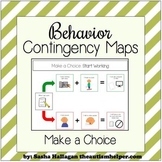 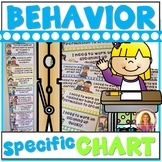 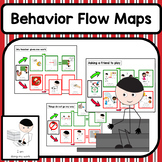 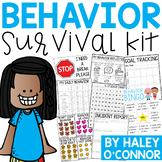 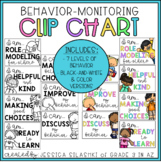 Behavior Contingency Maps, behavior management tool, autism.